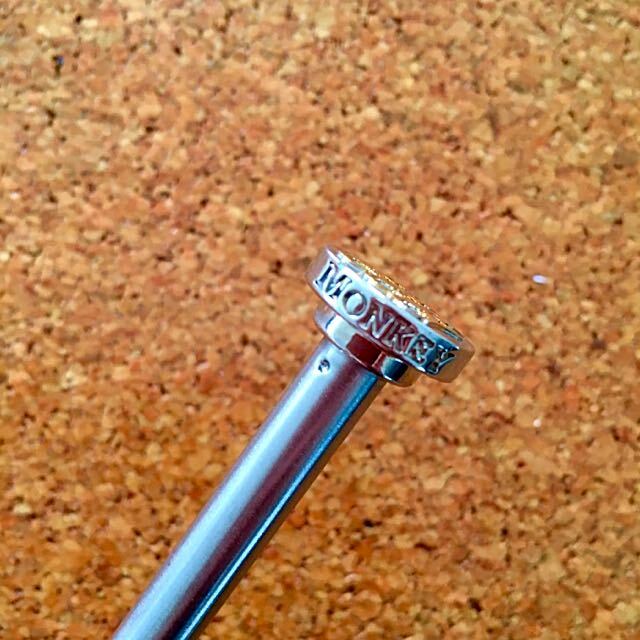 After years of development the Konga Shaker was released in 2016, designed to raise awareness as well as remind our fans that making cocktails is meant to be fun. The shaker itself is a replica of a vintage shaker I had in my personal collection, one that I have always loved not because it is practical but because it remind me not to take things too seriously. The shaker was released alongside a video made on a relatively low budget featuring a lot of well known bar personalities, the video was designed to drive desire for the Konga Shaker and start a conversation between the sales team on the ground in markets and the bartenders they work for. We also co-ordinated a 3 launch parties that happened simultaneously in Paris, London and New York. The Konga Shaker proved to be a huge success for Monkey Shoulder. 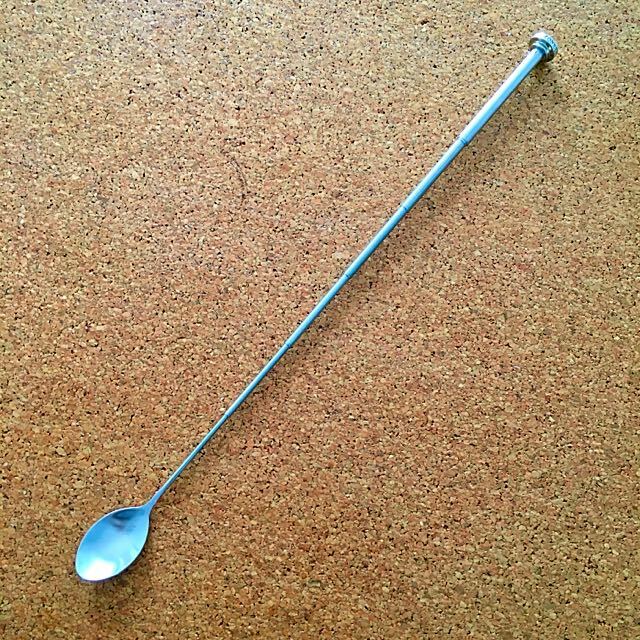 One of the first objectives I was given when I started working for Monkey Shoulder was to develop Point of Sale items that would excite the on trade but wouldn't break the bank, my first idea was the iSpoon. 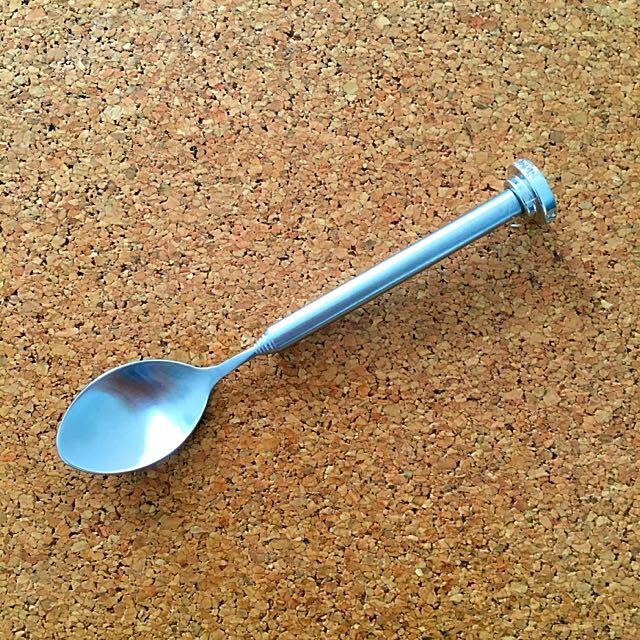 It is a telescopic bar spoon that folds neatly into a shirt pocket for easy transport.  To ensure we had demand for the spoon to ensure we had economy of scale and to drive awareness of the brand among the growing number of new launch markets I developed a video with the help of Luminescent Drive and the many amazing bartenders who took part shooting it. 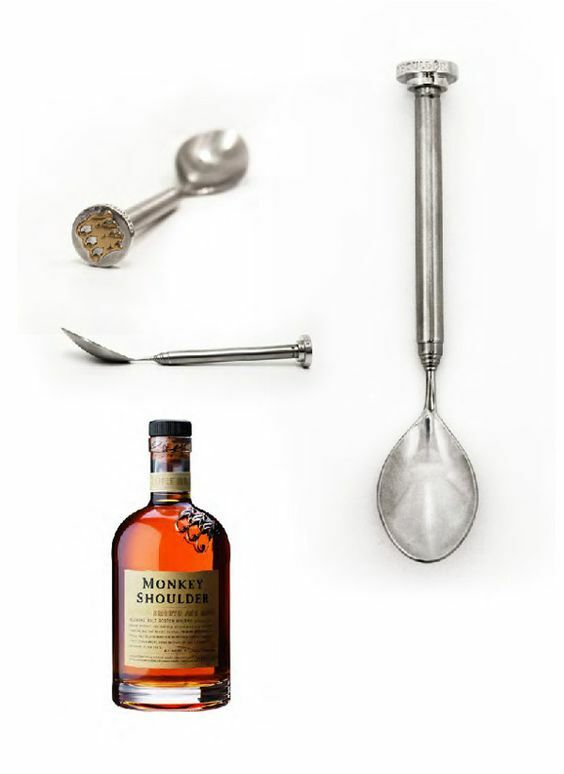 The video didn't get an enormous amount of views but the word quickly spread around the iSpoon and it became a very sought after piece of kit, Monkey Shoulder has since produced tens of thousands of them. The Monkey Shoulder treehouse was a huge structure built to drive trial with a small cocktail bar inside and seating and music outside. The concept was a huge hit as far as awareness although even with a high volume of passing traffic it was difficult to achieve high sampling numbers and cost per contact was very high. 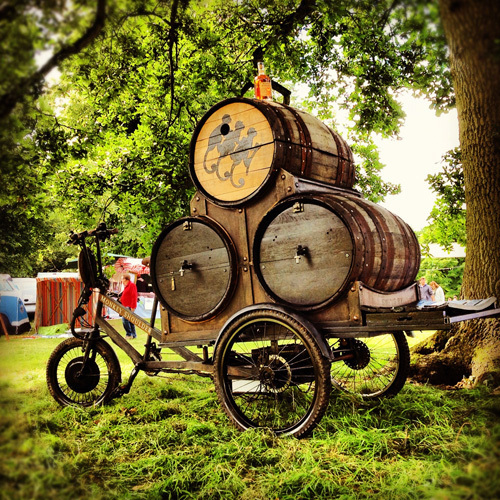 At one of the festivals when the treehouse was deployed I had the idea to launch a roaming cocktail trike, the trike was allowed to cruise around the festival giving 15ml samples or chilled cocktails to festival goers. These samples provided a taste of what we had going on at the treehouse and we managed to hit 11,000 samples with the trike on our first weekend. 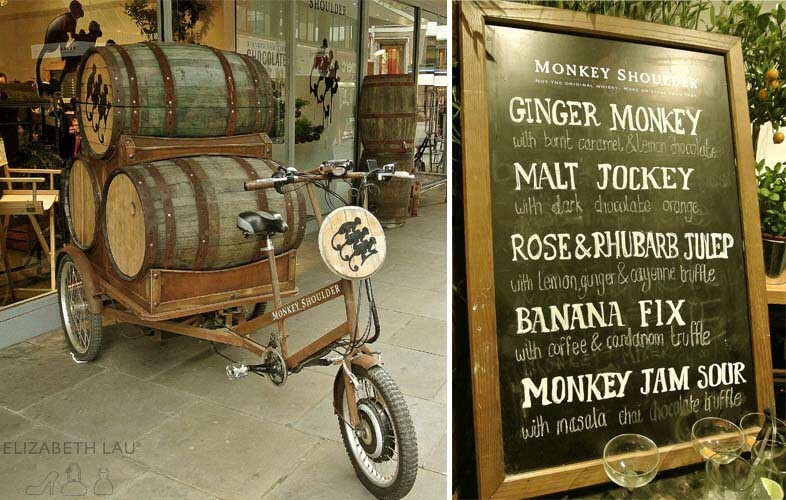 The trike then made for a very useful tool over the next couple of years until it was eventually retired to be replaced by the drinks trolley.